DIY projects are incredibly diverse and unique. They can range from crafty projects to seasonal décor to complete house overhauls. It is no surprise that some DIY projects are more intense than others. But the fact is that many projects that have a huge impact, both on the form and function of your home, are not as overwhelmingly complex as they might seem. 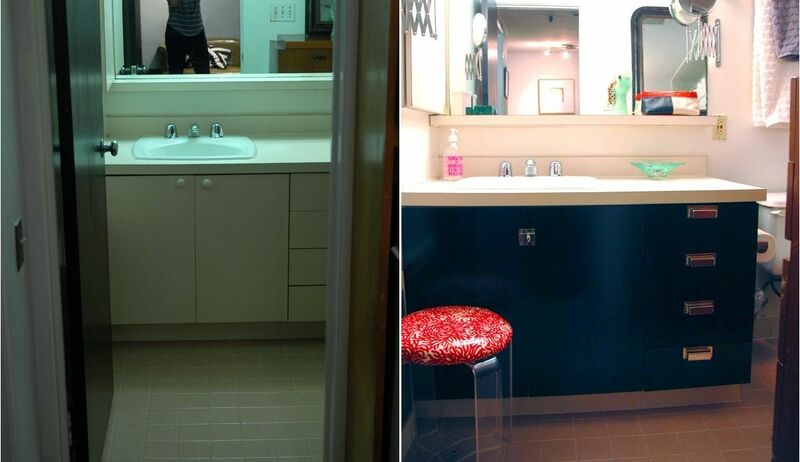 These types of DIY projects will add great value to your space without breaking your back…or your budget. Here are just a few ideas of relatively easy DIY remodels, with links to full tutorials. Happy remodeling! Give your living room or family room an instant facelift with some of these DIY ideas. It’ll add value to not just your home, but to your family and social life as well! Build Built-In Shelving – Who doesn’t love built-ins? They are a perfect space-saver, built and ready to use without having to buy and then move furniture around to incorporate them. Built-ins will add value to almost any living space (or bedroom, or laundry room, or pretty much any room, for that matter). The task might seem daunting, but it’s a relatively simple DIY, especially if you use something like Ikea’s Billy bookcases to start with. Incorporate Wood above Your Fireplace – Add a subtle sort of decorating charm to your fireplace by installing woodwork, wood planks, or even beadboard above the mantel. It is exactly this type of detail that adds value, both aesthetic and monetary, to your space. And when the DIY project isn’t too hard to begin with, it’s a win for everybody. 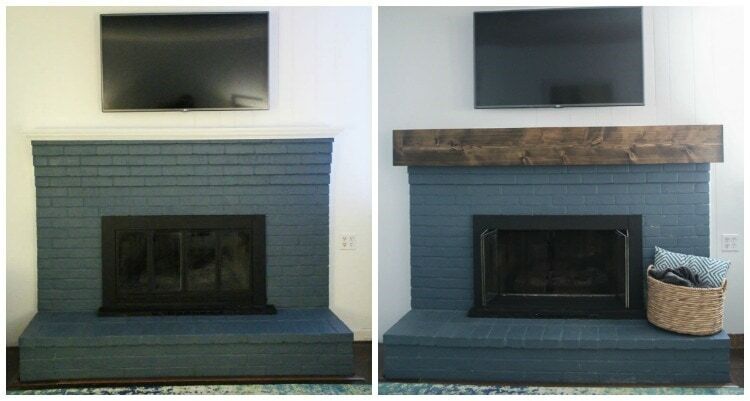 Here’s a tutorial on how to DIY some woodwork onto your fireplace. Your old bathroom may be quite dated, but it isn’t impossible to give it an updated, fresh look yourself…without spending a fortune. And don’t forget to declutter those chasms of miscellany we call bathroom drawers. Install a Wood Plank Wall – This is a stunning DIY idea for the tiny bathroom that lacks the space to really incorporate much, design-wise. And an accent wall in a bathroom will likely be small, making your decorating DIY dollars stretch quite far. 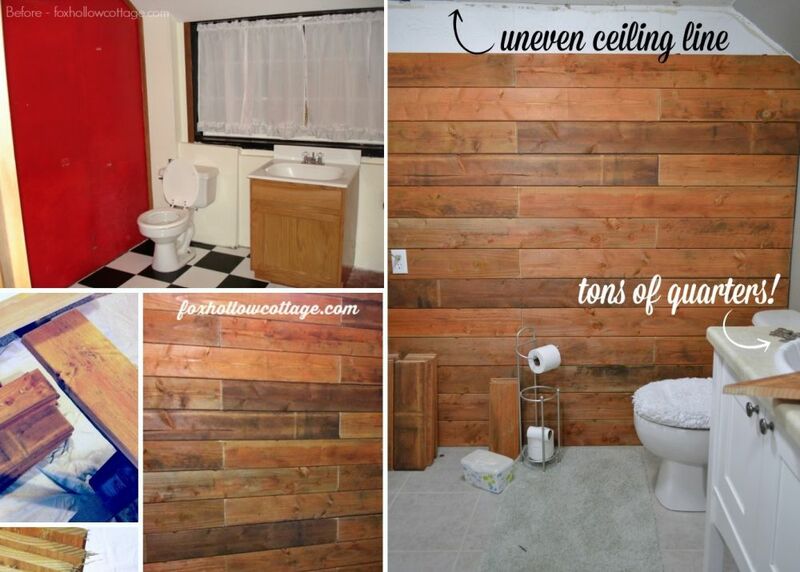 Enjoy this useful tutorial on adding planking to a bathroom wall. Frame Mirror – A builder grade bathroom mirror might be okay for a minute or two, but when you can so easily (and so inexpensively) upgrade your mirror to something custom and framed, why wouldn’t you? 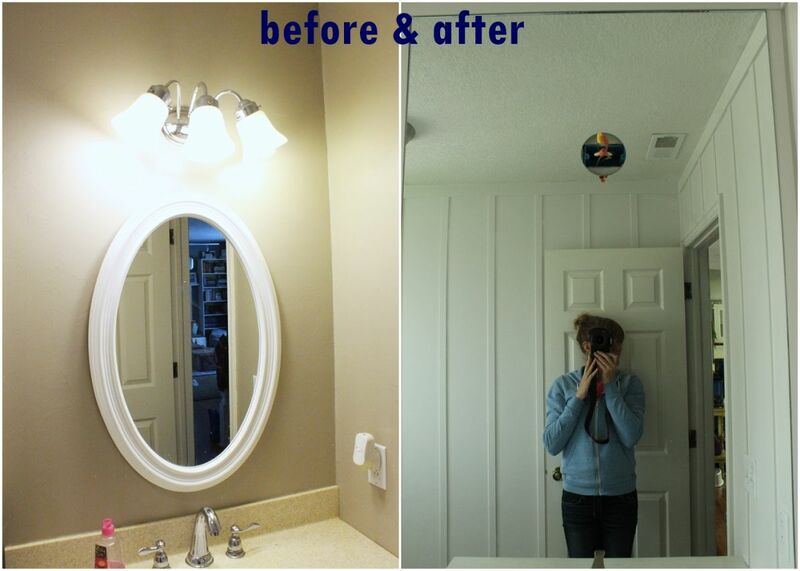 The possibilities are vast, but here is one tutorial to get you started on upgrading your plain bathroom mirror. As the heart of the home, an upgrade of your kitchen is never a bad idea. Especially as the holidays approach, the kitchen will probably be the most-occupied space in your entire home. Make it as beautiful as the memories you’ll be creating with any of these DIY upgrades. Paint Kitchen Cabinets – I know we’ve all heard this one a hundred times, but the truth is…it’s an absolutely affordable way to create a stunning upgrade to your kitchen. Your kitchen cabinets probably make up most of the visual space of your entire kitchen, so you may as well make them gorgeous! Here is an excellent tutorial on how to go about painting out those cabinets like a professional. Cover Tired Old Countertops with Faux Concrete – Concrete countertops are hot right now, and for good reason. 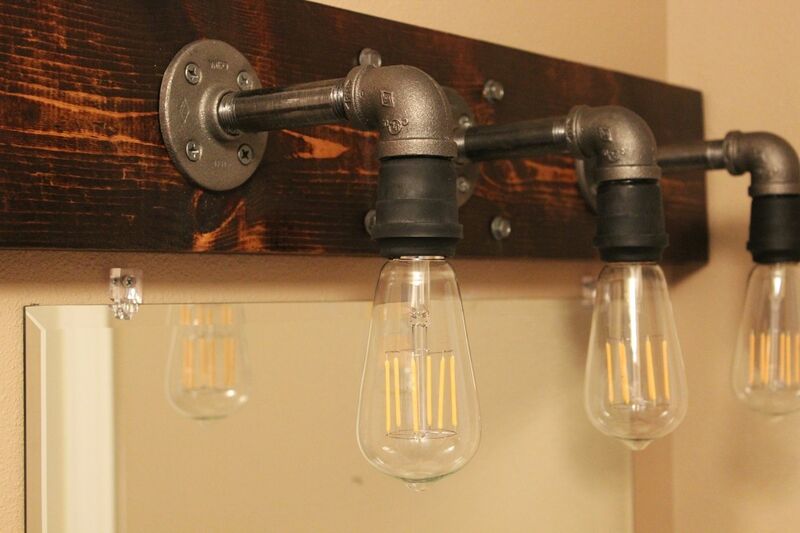 They are industrial, they are chic, and they are functional all at the same time. 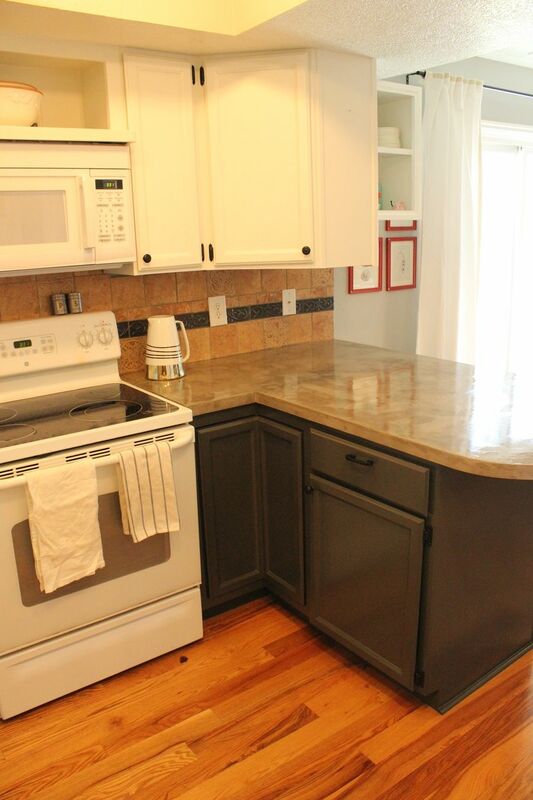 This DIY involves covering your existing countertop with a faux concrete. It does take a bit of time, however (in the drying of many layers), so don’t start it a week before Christmas and expect to be ready to host your family’s holiday feast. But it’ll make your kitchen look stunning! Homedit’s full tutorial on DIY concrete countertops is a good one. Install a New Kitchen Tile Backsplash – The possibilities with this one really are limitless, but one thing is certain: a fresh backsplash can do so much to invigorate your kitchen’s style. Go for a classic subway tile backsplash, a modern glass tile mosaic, or even a bit of traditional penny tile. Whatever makes your kitchen happy! 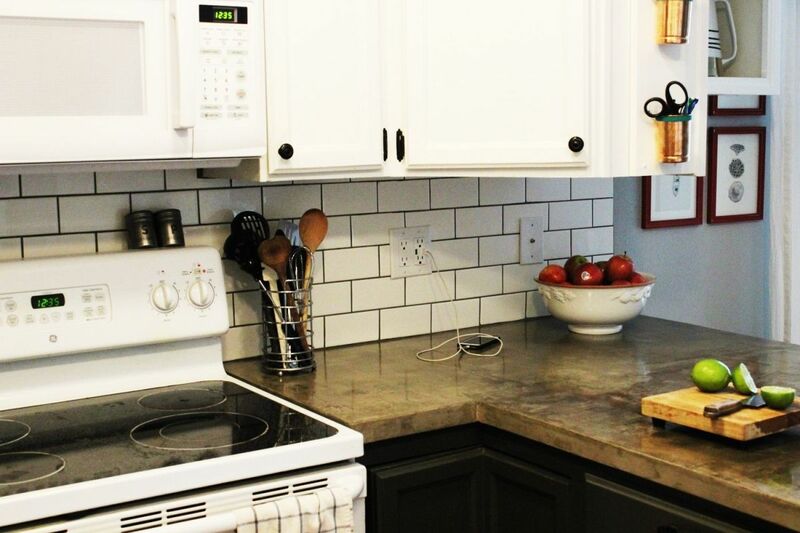 Here is a guide on tiling a kitchen backsplash to get you started. Just for fun, sometimes a walkway needs a little lift. Doorways, too – as the space that simultaneously divides and connects places, these play an important role in a house’s flow. Here are a couple of ideas to get you started on creating a fabulous transitional experience through the walkways and doorways of your home. Freshen the Front Door – First impressions go a long way when it comes to a home’s décor, and the front door is probably the foremost of the “firsts” around your home. 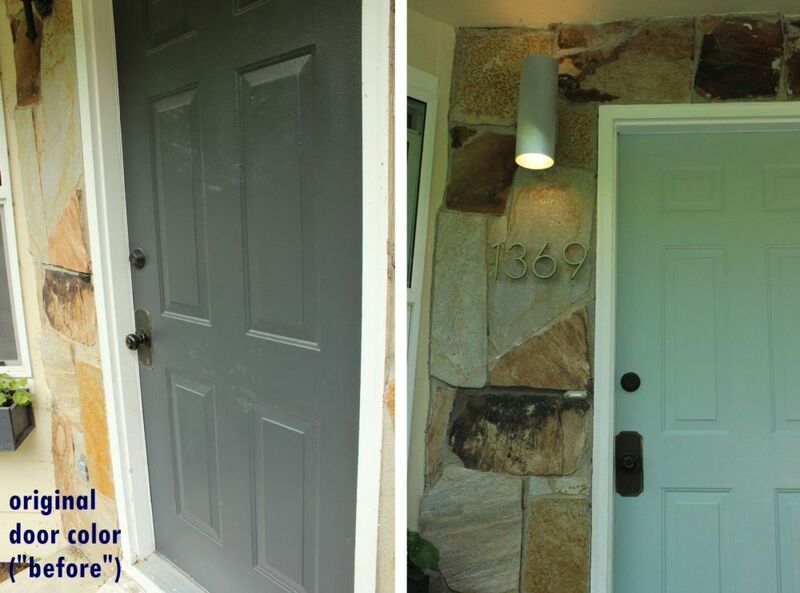 Add a fresh coat of paint to the exterior of your front door, replace tired old house numbers with more contemporary ones, or even swap out your door’s hardware for something new. Don’t forget to incorporate a potted plant or two if the season is right. Install Wainscot – Wainscot has been proven to look fantastic in a variety of spaces, including bedrooms, bathrooms, dining rooms, hallways, stairways, you name it. And, although the look is quite elegant, installing your own wainscot is surprisingly simple. Check out how you can pull of this lovely detail in your own space with this tutorial. 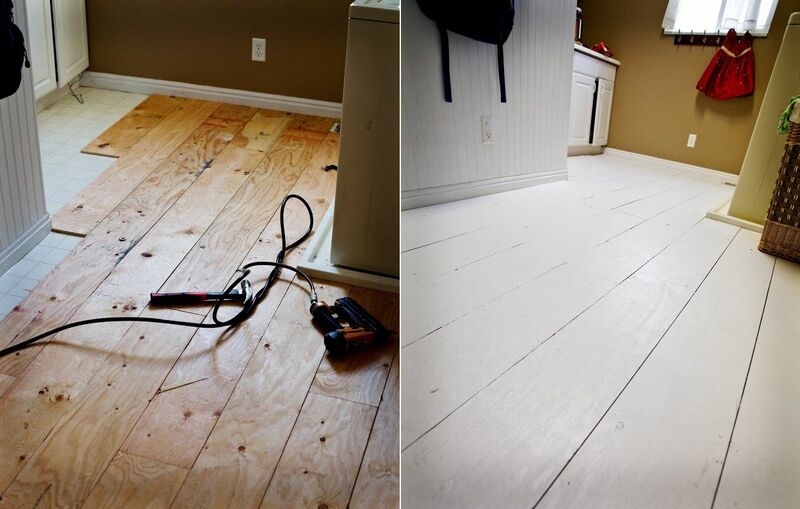 Install and Paint a Plywood Floor – Sounds a little unorthodox, doesn’t it? But it’s an inexpensive alternative to hardwood floors…and it’s pretty fast to do. Here’s a tutorial for how to install your own plywood floor; painted out gives it definitive character and a sense of timelessness. 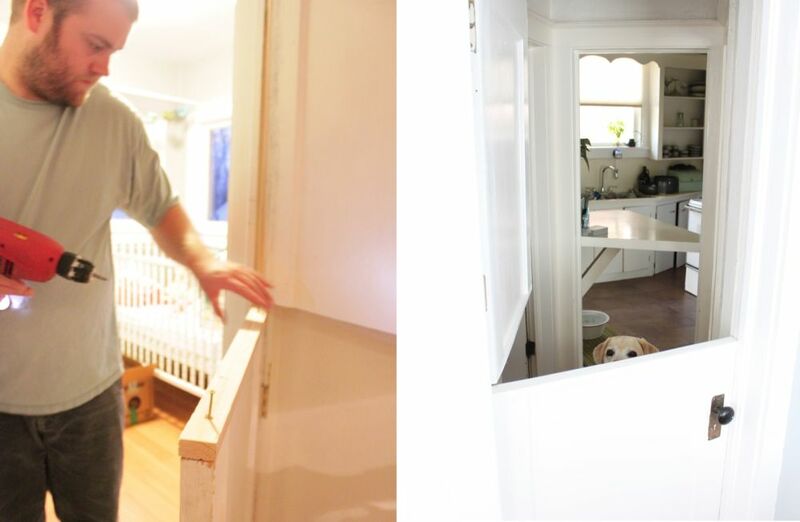 Build a Dutch Doorway – There’s something magical about a door that is, in fact TWO doors, and I can think of no better entrance to a child’s bedroom than just such a door. Dutch doors look amazing and offer limitless possibilities for imaginative play. Here is a tutorial on how to create your very own Dutch door. The post Easy DIY Remodels that Add Value to Your Home appeared first on Home Decorating Trends – Homedit.